Welcome to Our District Website! Our goal is to keep our news content fresh and exciting. In fact, a new article is added each day, Monday through Friday, in our “Daily Posts” section found at the bottom of this homepage. We hope you find our website informational and easy to navigate. If you are unable to find and/or access the information you are looking for, please contact our Public Relations Director. April 18 and 23 are snow make-up days. There is no school April 19 & 22. These are Spring Break days. High school graduations are May 26. As noted on the Board approved 2018-19 District calendar, there is no school on Memorial Day, Monday, May 27. Are you (or someone you know) looking for a rewarding teaching job? 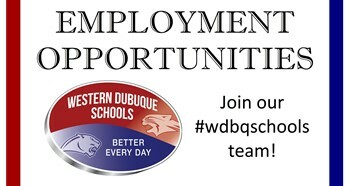 If you are interested in joining a team of employees who enjoy providing a quality education for students, check out our employment opportunities. 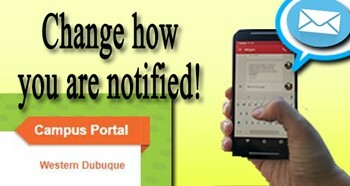 If you would like to change how you receive messages sent by the district (email, voice, text), go to Quick Links on our website and choose Parent Portal Tutorials. Tutorials are available here to help you make better use of your Parent Portal account. Would you like to make one easy convenient payment for all of your children, in any school building, at one time? Want to know what is happening in the District? The public is welcome to attend our monthly School Board meetings. Reminder: Monday, April 22, remains as a Spring Break no-school day. However, there IS school on Tuesday, April 23. This is a snow make-up day. Due to the recent school cancellation and the possibility of additional snow days, the school day will be extended by 25 minutes each day beginning March 11. An Annual Lunch and Learn was held at Peosta Elementary School and Cascade Jr./Sr. High School. 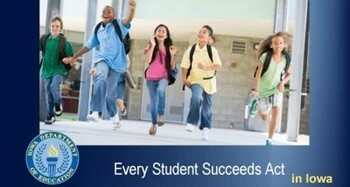 The Iowa Department of Education released the results of the new federal accountability data, Every Student Succeeds Act (ESSA). WDCSD received great news that none of our schools were labeled as needing additional support. 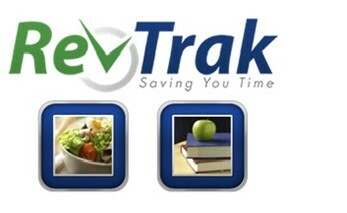 Would you like to be notified directly when classes will be started late, cancelled or dismissed early? more college credits. What is The Hub? The Hub is a learning management system... The feedback we received from our Communications Survey helped us design our new website. Encourage your teens to volunteer. Perfectionism can interfere with learning. How do you pronounce the abbreviation of Graphics Interchange Format (.GIF)?